Kids age 16 and younger should not ever ride an ATV. To reduce the risk of an accident or injury, review basic ATV safety with your child before every ride. 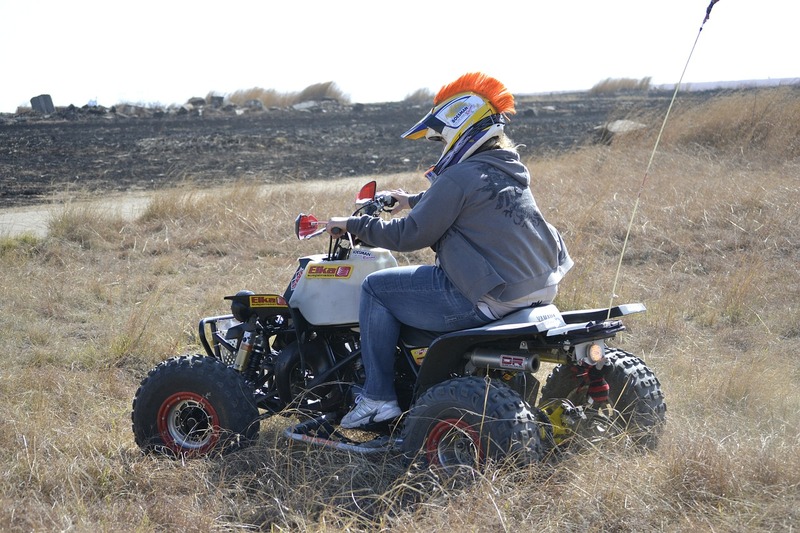 Take a safety certification program to learn how to operate an ATV safely. Ride an ATV that's right for your size and age. Visit 4-H ATV Safety for information on how to tell if an ATV is right for a rider. Never allow kids and teens to drive another passenger. ATV riding will always is risky and because they're fun, many kids and teens will want to try them. There are no guarantees that kids won't get hurt, even with precautions and protective laws in place. But by making sure that riders follow safety precautions and know how to use ATVs safely, parents can do their best to help protect them from being injured. For all your AMSOIL synthetic oils, trust A1 Lubricants in Orlando. If you have questions, would like more information about our products or to place an order, contact us at (407) 247-3375. Be sure to check out our online shop for all your oil needs, including motor oil, fuel additives, and filtration products.